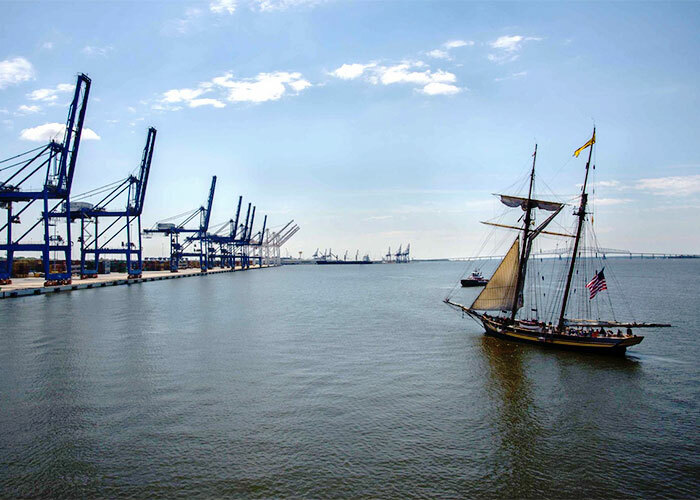 Strategically and conveniently located, the Helen Delich Bentley Port of Baltimore is the nation’s 16th busiest port. It sits at the heart of the massive Washington/Baltimore region and is well-served by an extensive system of highways, railways, and airports. Its location makes it the closest Atlantic port to major Midwestern manufacturing centers and an overnight drive to one-third of all U.S. households. It is also one of only three U.S. East Coast ports that is able to accommodate the largest ships in the world. 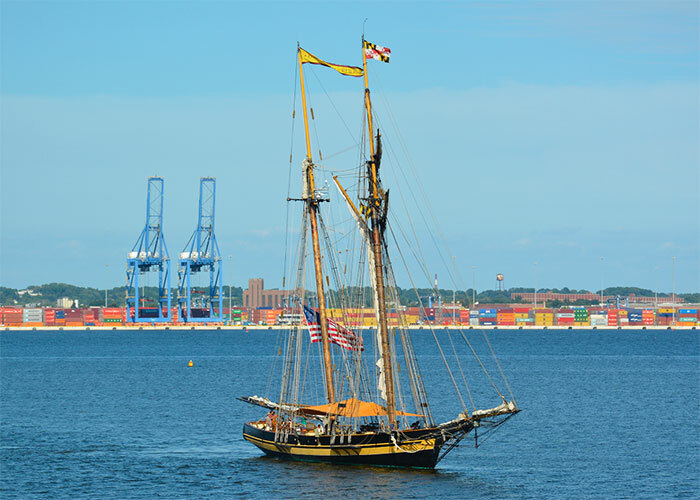 Want to learn more about the Port of Baltimore and know what is happening in and with the port? Subscribe to Port of Baltimore magazine.